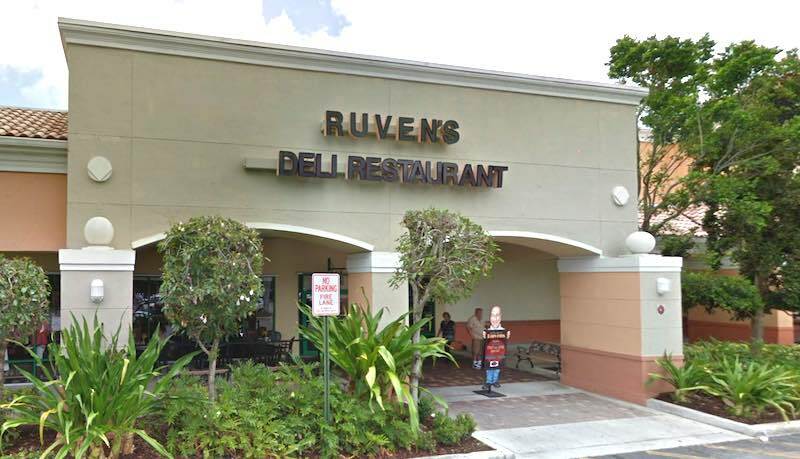 Ruvens in Delray; image by Google. Inspectors hit Ruvens hard in their latest inspection report. The deli restaurant on Jog Road in Delray was reported as having 31 violations including 10 marked high priority. The worst of it was a sweet cream cheese sauce with “mold-like growth” that appeared to be six weeks old. Food with mold-like growth in sweet cream cheese sauce in walk in cooler. Prep date 6/25/18. See stop sale. Potentially hazardous (time/temperature control for safety) food cooked/heated yesterday/on a previous day not cooled from 135 degrees Fahrenheit to 41 degrees Fahrenheit within a total of 6 hours. Food has been cooling overnight. ……chicken goulash 51° in a dipper than 4 inches container with covered in walk in cooler. Per chef it is yesterday left over food from hot holding . See stop sale. Another bad inspection report was for La Rural, a relatively new Argentinian steakhouse on 441 in Parkland, north of Hillsboro. They had 21 violations including 7 high priority. They found a dish of pears that had been cooked over three weeks earlier. Potentially hazardous (time/temperature control for safety) food cold held at greater than 41 degrees Fahrenheit. 18 lbs. Sausage 46-59F held since 8/7/2018 in reach in cooler flip top at end of cookline with ambient temperature of 66 F. See stop sale. Ready-to-eat, potentially hazardous (time/temperature control for safety) food marked with a date that exceeds 7 days after opening/preparation. 3 lbs Cooked pears in walk-in cooler cooked on 7/16. Stop Sale issued on potentially hazardous (time/temperature control for safety) food due to temperature abuse. Potentially hazardous (time/temperature control for safety) food cold held at greater than 41 degrees Fahrenheit. 18 lbs. Sausage 46-59F held since 7/7/2018 in reach in cooler flip top at end of cookline with ambient temperature of 66 F.
Two other restaurants had 20 or more violations: Dean Anthony’s Express Pizza on Yamato east of Military Trail (24 violations, 3 high priority) and China Spring on 441 in West Boca, near the Sandalfoot Cumberland Farms (20, 2). Five restaurants had perfect inspections. In West Boca it was the Wendy’s on Glades near Lyons Road. Also notable was La Tre Vietnamese on East Palmetto Park Road and Sapori in Royal Palm Place. Near-perfect inspections (1 violation) were reported for the First Watch in Mission Bay and two Chipotles in West Boca – the one at Glades and 441, and the one on Military Trail near the Office Depot HQ. Vinny’s All Day Cafe in the Woodfield plaza also had only one violation. Zinger’s Deli and Einstein Bagles, both in Shadowood, had only two violations each. Three violations each were reported for Miller’s Ale House on Glades near Lyons, LaSpadas Hoagies near Town Center, Brendy’s Ice Cream near Doris Market, and Bolay in Polo Club Shoppes. Can you tell us what were the actual violations at Packys in West Boca? 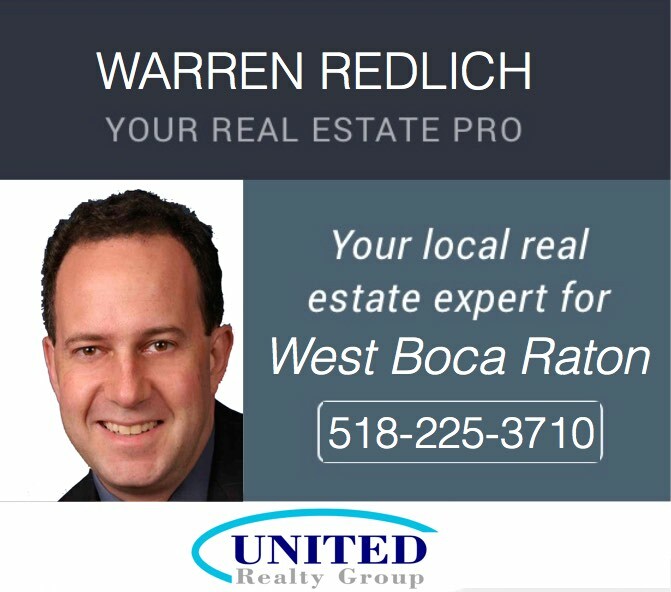 Rat-on Boca is a huge service to the community. THANK YOU. Is there a way to access a data base so that we check on an eatery we are thinking of patronizing to be sure that it has a good rating? It seems to me delis often have poor inspections. We also use a moble app called restaurant inspections..